In what could be a viral event, Congress President Rahul Gandhi has hugged Prime Minister Narendra Modi in Parliament. Rahul’s act has surprised all the Parliamentarians. 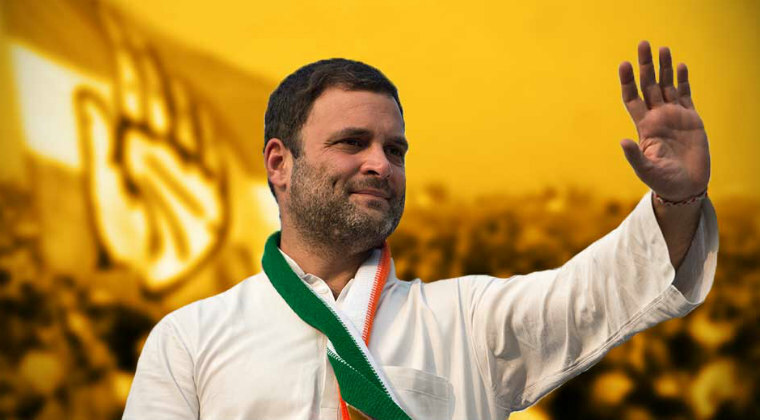 Rahul has addressed the Lok Sabha on behalf of the Congress party speaking on the no-confidence motion. Post conclusion, Rahul reached Modi’s chair and shook hand with as well. The entire Lok Sabha erupted in laughter after Rahul’s gesture. The video will certainly go viral. Next articleక్యూట్ స్మైల్ తో ప‌డేసిందిగా..!